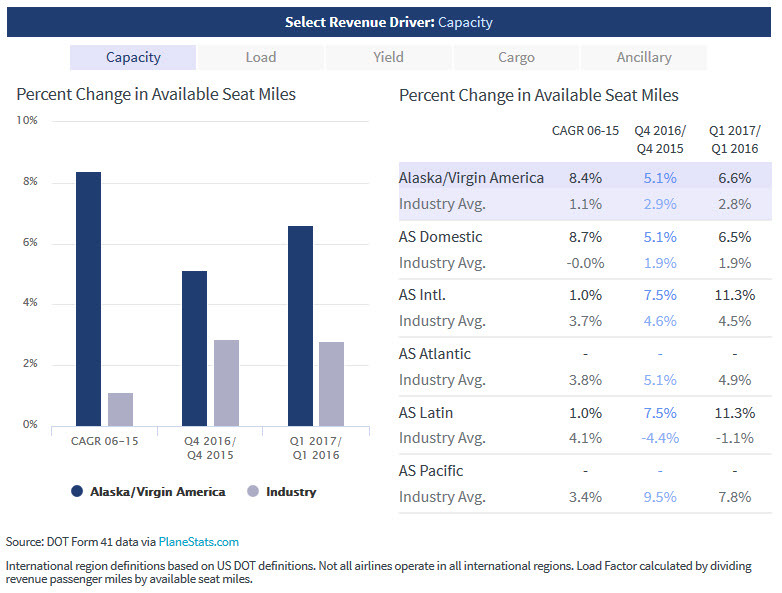 PlaneStats.com by Oliver Wyman brings together reliable aviation data and a powerful collection of analytical tools that you can use to develop actionable insights. The industry's most relevant statistical headlines and analysis new each day. Announcing Oliver Wyman's all new 2017-2027 Global Fleet & MRO Market Forecast Commentary. 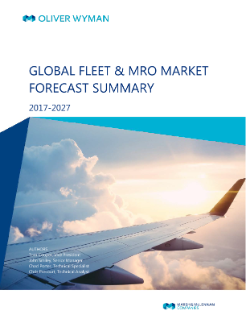 Detailed commentary and analysis of the 10 year global fleet and MRO market forecast and trends behind the forecast. This report details Oliver Wyman’s 2017 assessment and 10-year outlook of the commercial airline transport fleet and the associated maintenance, repair, and overhaul. Oliver Wyman helps passenger and cargo carriers, OEM and parts manufacturers, aerospace/defense companies, airports, and MRO and other service providers develop value growth strategies, improve operations, and maximize organizational effectiveness.